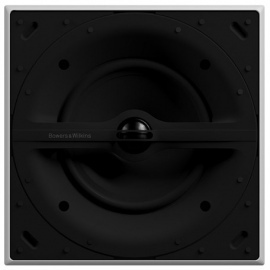 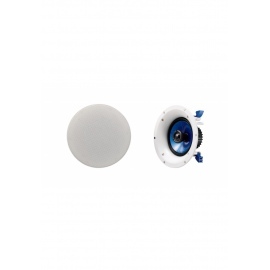 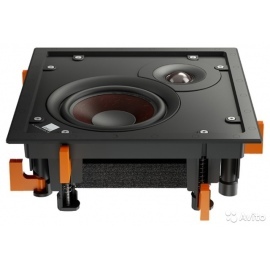 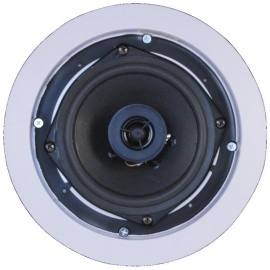 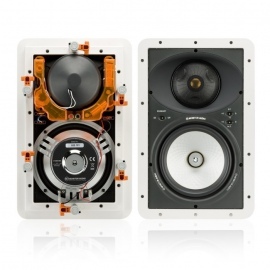 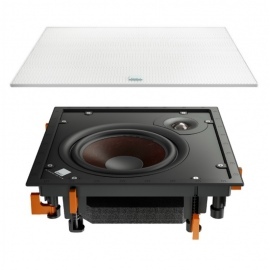 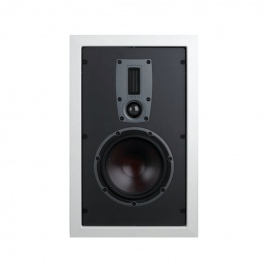 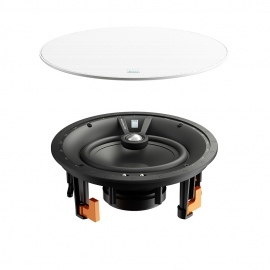 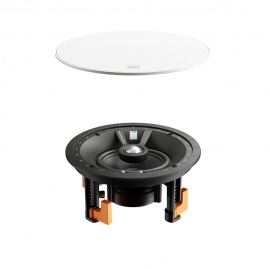 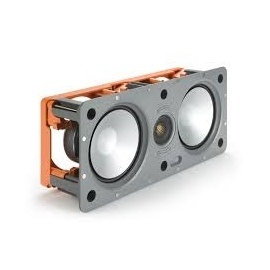 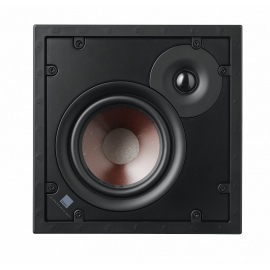 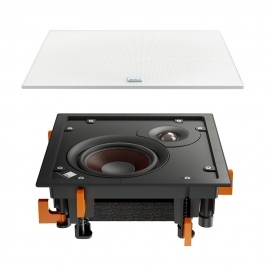 Monitor Audio C265-IDC ceiling Speakers. 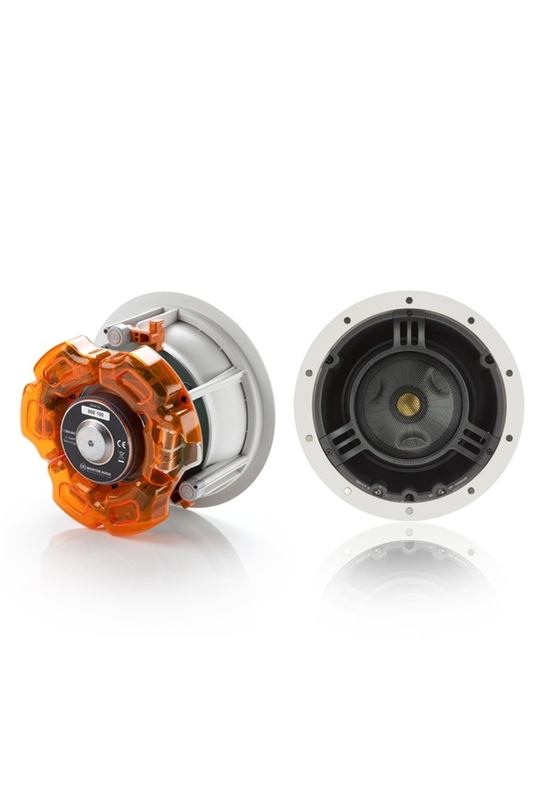 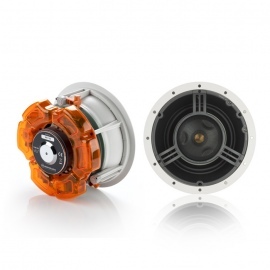 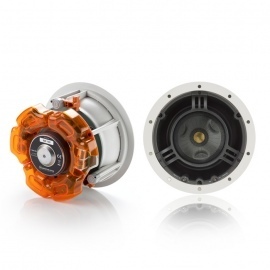 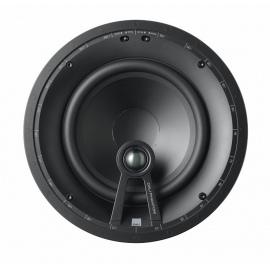 Featuring 6.5" C-Cam bass driver and pivoting IDC module. 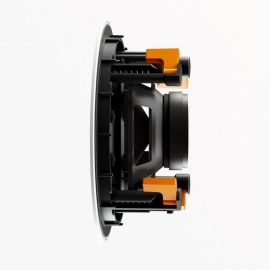 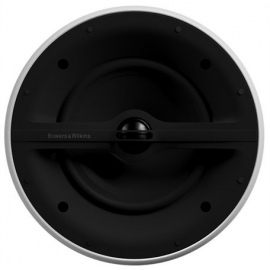 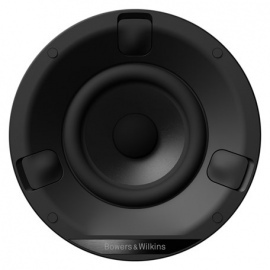 True 3-way design provides rich midrange detail and sound localisation. 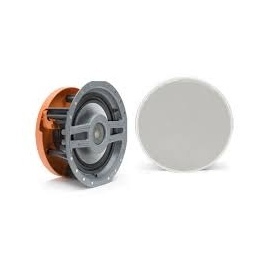 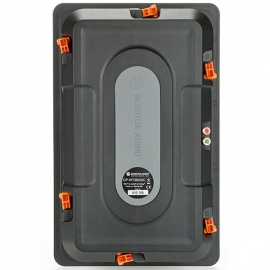 RX technologies for ceiling installation. 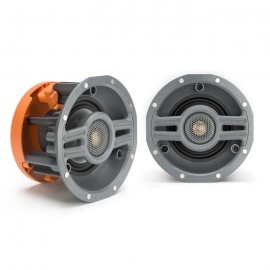 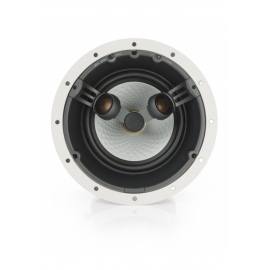 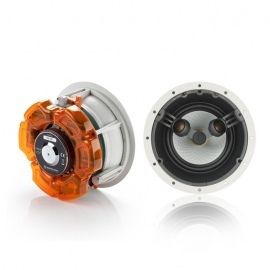 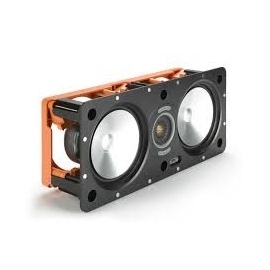 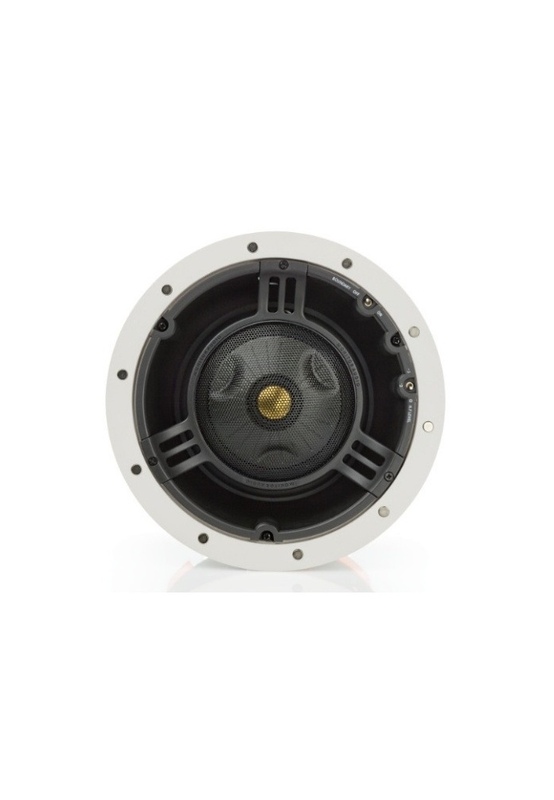 Features a 6.5-inch C-CAM® bass driver and a pivoting IDC module, housing a 4-inch C-CAM RST® inverted midrange driver and a 1-inch C-CAM gold dome tweeter. 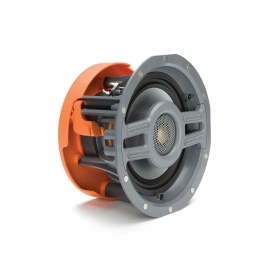 True 3-way design provides rich midrange detail, higher system output, greater power handling, and superior vocal intelligibility and sound localisation. 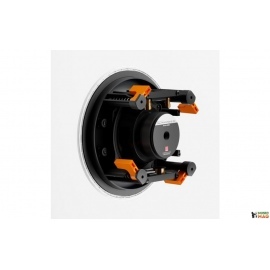 Optimum imaging and set-up are established via the pivoting IDC, high frequency (+3dB /0dB / -3dB) level adjustment, and boundary compensation (on / off) controls. 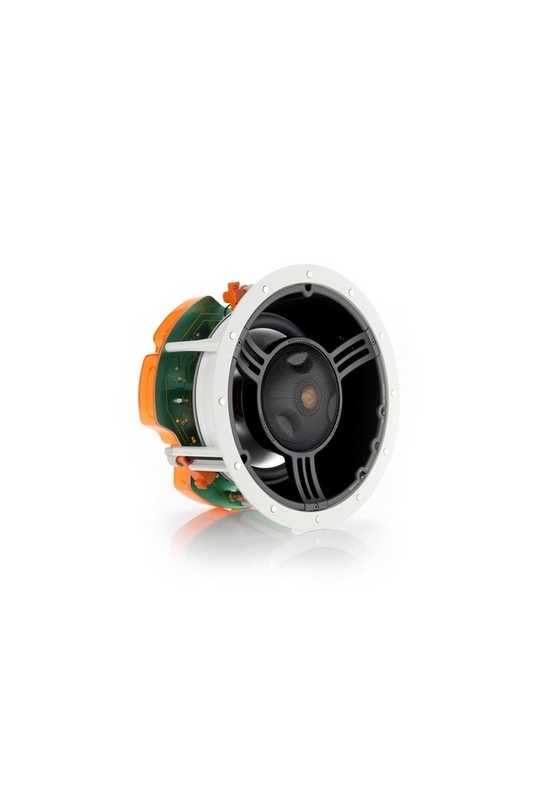 -Unique IDC dual concentric mid-range/ HF module offering up to 18 degrees of pivot in all directions. 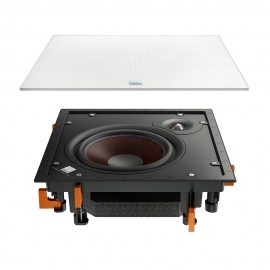 -Easily directed during post install set-up. 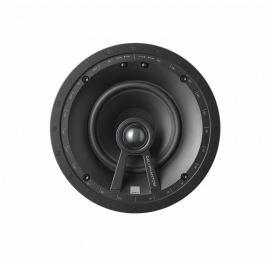 -C-CAM drivers throughout, providing coherent tonal balance and sonic signature across the entire audio frequency spectrum. 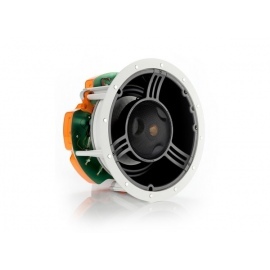 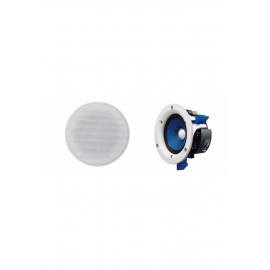 -Special Inverted C-CAM RST profile mid-range cone provides improved dispersion pattern. 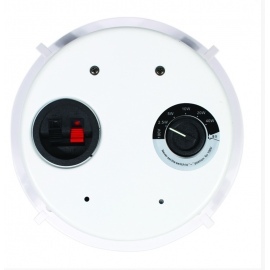 True 3-way designs. 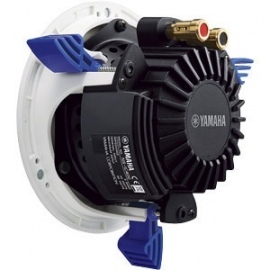 High overall efficiency. 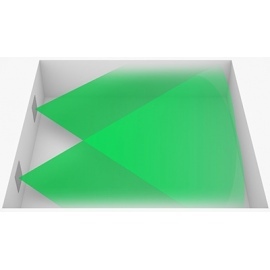 High frequency level adjustment (+/- 3dB). 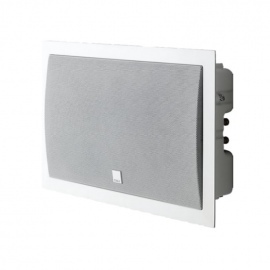 -Timbre-match with RS-CP in-ceiling/wall and Silver RS hi-fi speakers. 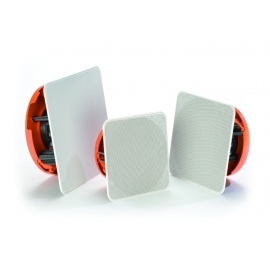 -Our innovative Tri-Grip® fixing system is easier to install than conventional clamping schemes but provides three times the surface area and a better surface seal, maximising bass response and mid-range clarity. 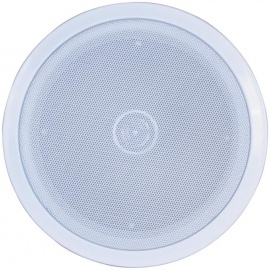 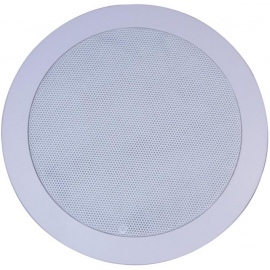 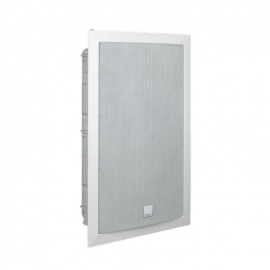 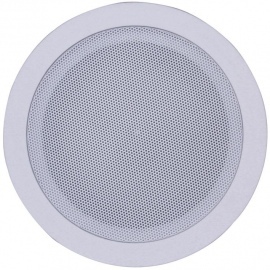 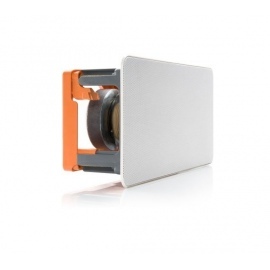 -Magnetic and easily removable steel grille. 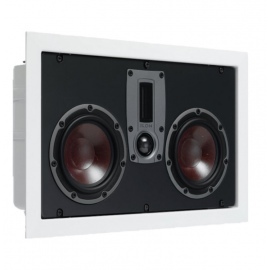 -All models are paint-able to blend with the living environment. 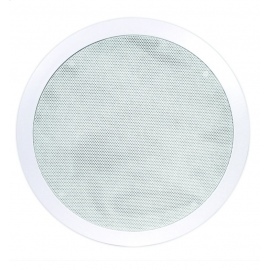 Additional scrim material is provided for trouble free painting. 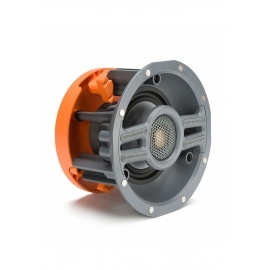 -All models use fire retardant materials specified to UL-94 VO rating. 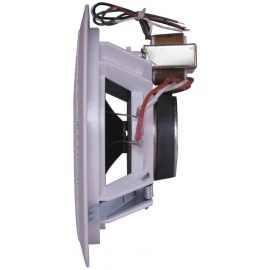 -All models are splash and humidity proof for installation in shower rooms or pool areas. 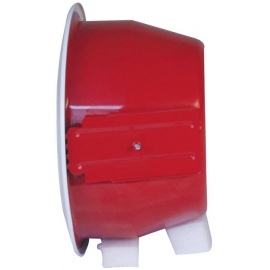 -All models feature dust protection covers that are designed to prevent the ingress of dirt or dust into the driver and crossover.